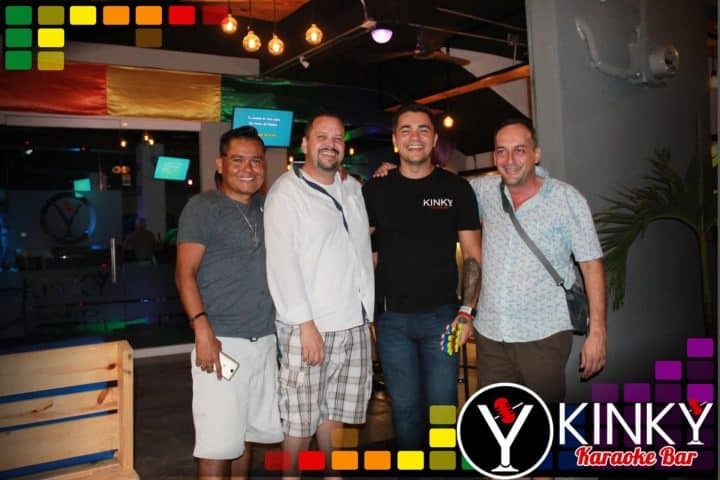 Popular gay karaoke bar located in the heart of Puerto Vallarta’s gay neighbourhood, Zona Romántica. A great place to hang out with friends and sing! 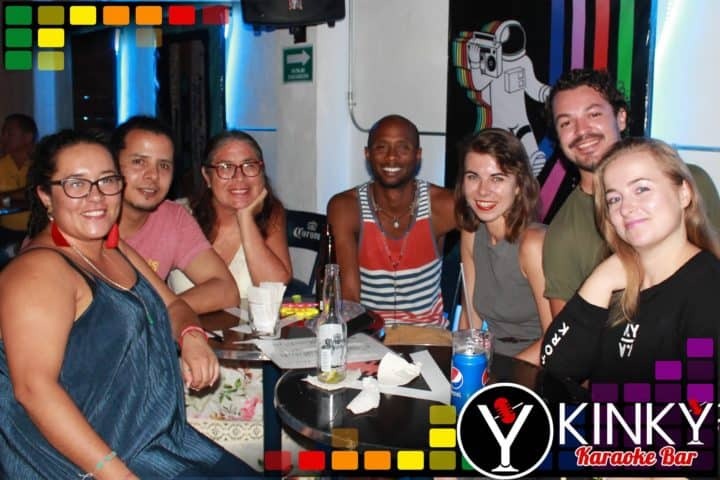 The lively atmosphere and affordable drinks draw in a mixed crowd of locals and tourists who come to exercise their vocal cords with a choice of all the songs you could think of! Happy hour takes place every day from 16:00 – 21:00 so get there early to join in with the festivities.